Sporty, versatile top in a seamless construction. For every day and countless wearing options. Suited as underwear or outerwear. Soft body-hugging microfiber for the perfect stretch and fit. In summery Rouge. Read more.. Note! Use the right size chart! Please note, this material can pill! Hanro Touch Feeling Tank Top in beautiful terra. 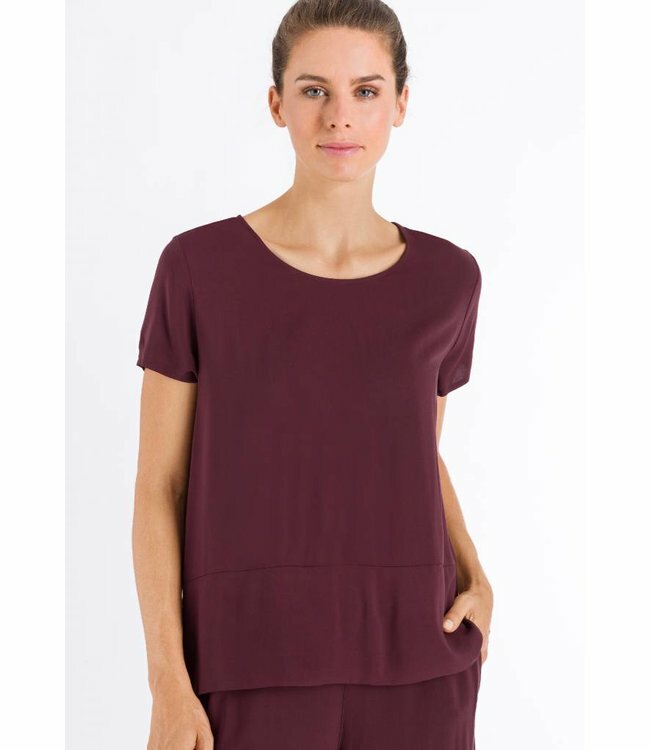 This top is..
Hanro Touch Feeling Tank Top in beautiful Mauve. This elegan.. The Cotton Seamless New Style. Spaghetti Top with soft merce..